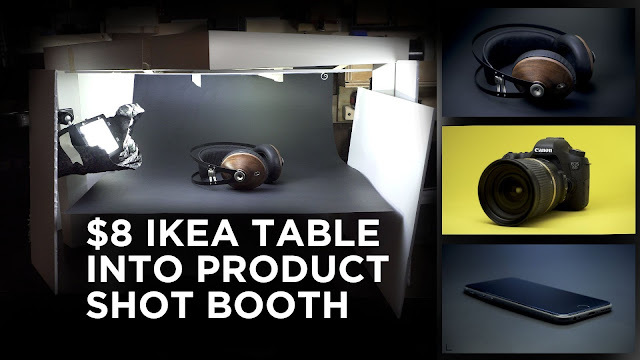 See how Caleb Pike took an $8 Ikea LACK table and turned it into a killer product booth! All you need is a table, some foam core and a light. 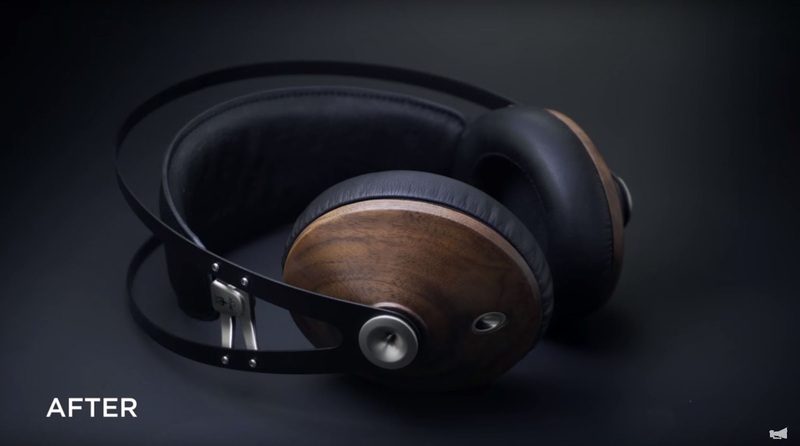 With this setup you can get some incredible product shots on a budget. Here the before/after.